Three years ago I wrote the article titled “The Death of BMW’s M Brand”saying that the BMW M cars had become the Ultimate Poser Machine. But I didn’t realize how right I was until last Saturday when I went to a Chicago Region SCCA Autocross. There were two BMWs there and both were from the 1990’s. It was sad. I’m constantly preaching that BMW has lost its soul – that the Ultimate Driving Machine is not longer…Ultimate. In the beginning I got some grief. But now Im starting to see others say the same thing as the company abandons its original position as a drivers car. The marketing slogan is over 30 years old and I doubt many drivers in their 20’s have any idea what it means. 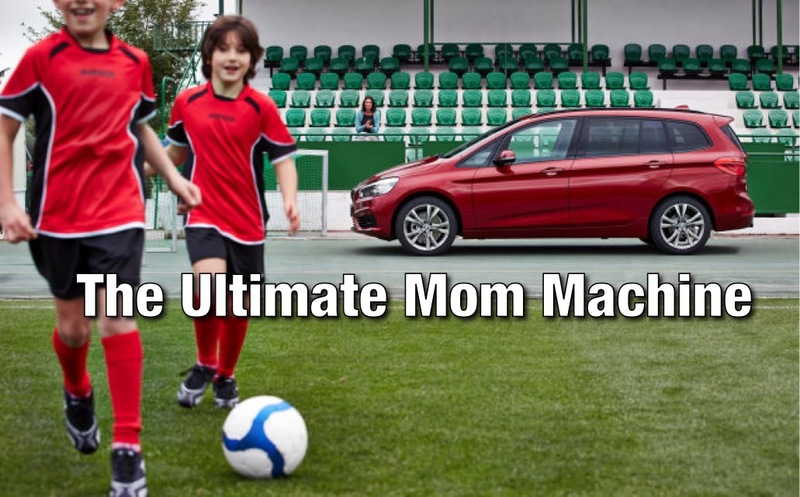 And maybe that’s ok. Maybe its time for us “Drivers” to move on and let BMW become the Ultimate Mom Machine. BMW is quickly losing its edge with enthusiasts and is no longer building cars for real car people. Some are quick to point out that its makes no difference as sales having been growing year over year and profits are through the roof. This is true, but Audi and Mercedes are gaining ground on BMW every year as well. But it’s not about sales or revenue, it’s about BMW’s heritage, its identity as a car company, and what that means to the next generation of automotive enthusiasts. Remember these days? Fifteen years ago when I first started autocrossing and attending track days, BMW was the number one brand at these events. Not only were there dozens of them, they usually won their class. But last weekend I went to the Chicago Region SCCA Solo event at Miller Park and there were only two BMWS out of nearly 100 cars. Just two… An E36 and a Z3 based M coupe. Not one E46, E90(92), or F30. 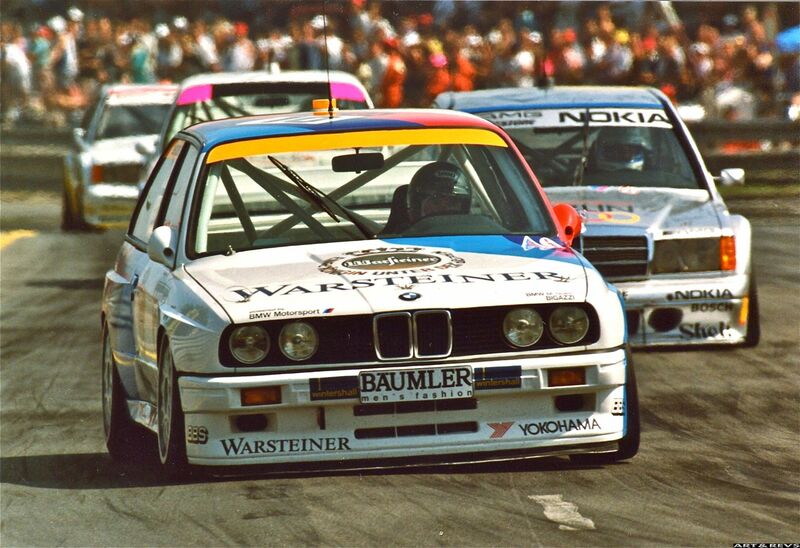 In the past there were always new BMWs at solo events. Mostly because you can’t hurt your expensive new car racing around cones. But at this event the new cars were Corvettes and FRS/BRZs. No M4. No M235i. You get the idea. Even worse is the situation at my local BMW car club, Windy City BMW CCA. They allow non BMWs to compete as long as you have a BMW Car Club Membership. And can you guess what’s going on? The non BMW class, E Group, is the largest class at a BMW competitive event. Think about that for a second. There are so few BMW enthusiasts anymore that other enthusiasts are using the BMW Car Club instead. 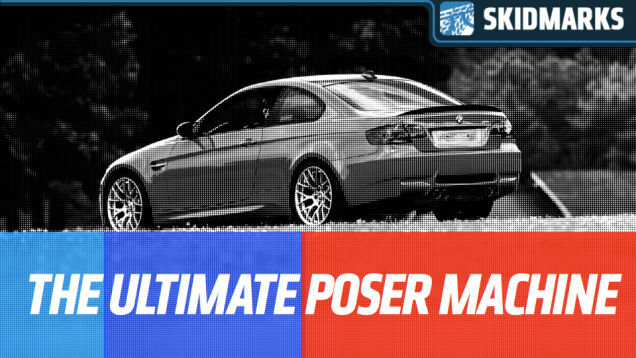 Or even worse, BMW owners would rather compete in anything but their BMW. If you’re curious, here is the link to the results. 18 non-BMWs at the last event and the next largest class had 15. The event before that had 19 non-BMWs and the next nearest class had 12. Sure there are like 4 BMW classes to one non-BMW class, but you get the idea. People would rather drive something other than their BMW at their BMW Club events. Something is wrong with that. I think its because they buy new BMWs for commuting, road trips, and to look cool pulling up at an event or restaurant, but not for driving. For driving they own another brand which they take to autocrosses and track days. In the past, these same people would get both in one car when they bought a BMW. Three years ago I wrote “The Death of BMW’s M Brand” which received 360 comments on Jalopnik due to the controversial nature of the article. There was a lot of agreement with my writing but I also got a lot of grief from enthusiasts who love their M product and said I wrong. Fast forward three years and the world has changed. I post similar comments to my Facebook page talking about BMW’s lack of enthusiast focus or that their product is heavy and bloated and I get more comments in agreement with my statement than against. Then a year later in 2013, Doug Demuro wrote an article saying BMW has lost its way and was quick to point out that they probably don’t care and I think he might be right. Take a look for yourself. He makes a good point in his article titled: “BMW Has Lost Its Way, And It Probably Doesn’t Care” and BMW probably doesn’t care is definitely the theme here. Even sites like Complex.com are writing articles like “Are BMW’s Glory Days Over?” where the author, Stirling Matheson wrote “The problem for the enthusiasts who love BMW is that the company is being handsomely rewarded for diluting its sporting character.” That’s the sad part about the whole thing. BMW has become the ultimate sell-out. How much would you sell your soul for? The Car and Driver article also mentions Herbert Diess and refers to him as BMW’s “last car guy.” He was the former head of R&D and left for VW in December 2014. Why did he leave? Because he couldn’t handle the direction of the company? Did he not like the new product they are working on? The real question is: “what is next for BMW?” More Mini vans like the 2 Series GT? 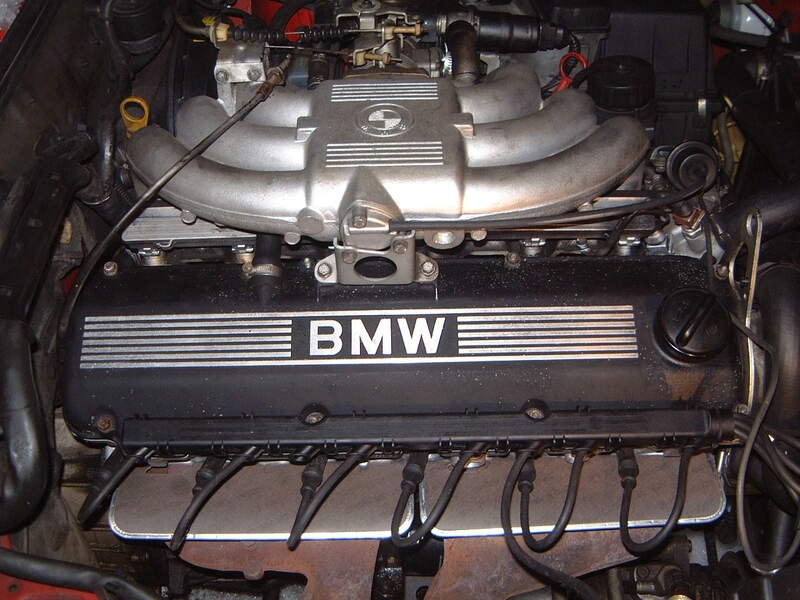 Seriously though, when will BMW return to making enthusiast cars? Are those days gone for ever? Are we witnessing the end of an era? ← Previous Post: Who is Tyler Witte?